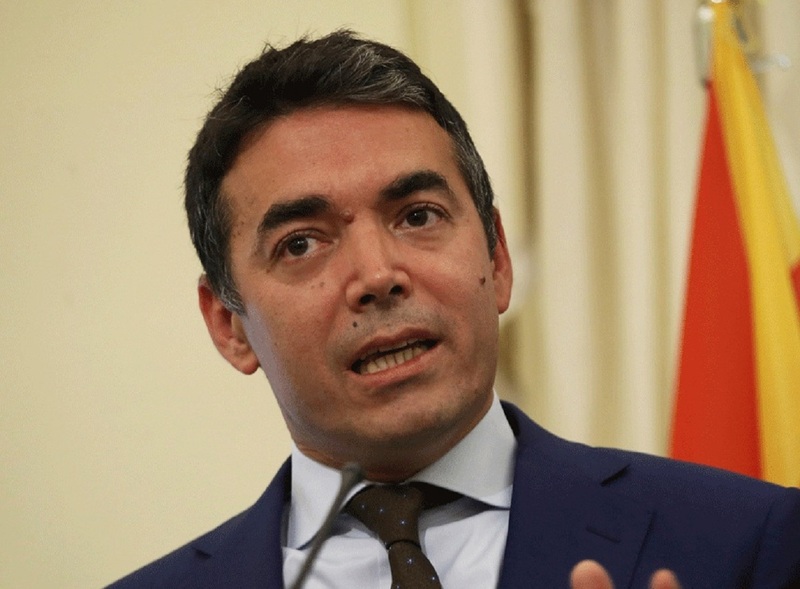 NATO member countries today are expected to sign the protocol for FYROM’s accession in the alliance under the country’s new name, North Macedonia. “By being a full NATO member, Macedonia will become a more stable and safer country. The ratification of the accession protocol by the Greek parliament is a done deal”, declared Dimitrov last night at the Atlantic Council dedicated to the country’s accession in the NATO.